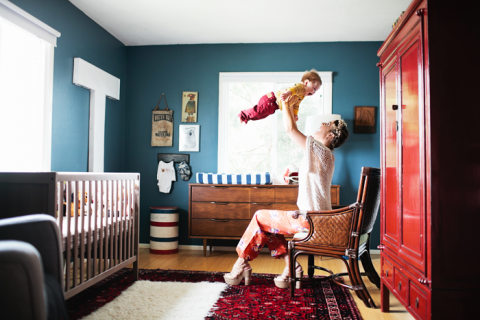 I had the opportunity to photograph the lovely Beth Jones and her adorable son Turner for the August issue of OC Family Magazine. 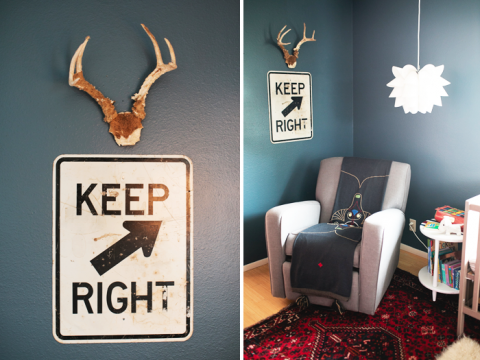 If you’ve never heard of Beth Jones, you need to check out her blog, B Jones Style immediately. 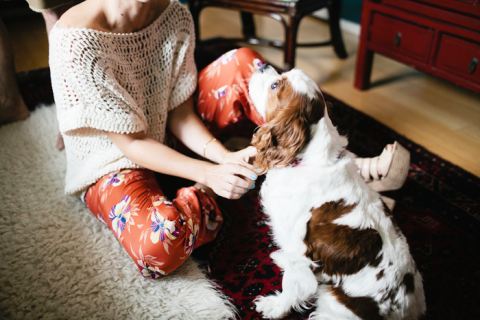 It’s chock-full of fashion and inspiration and it’s so easy to get lost in all her content! 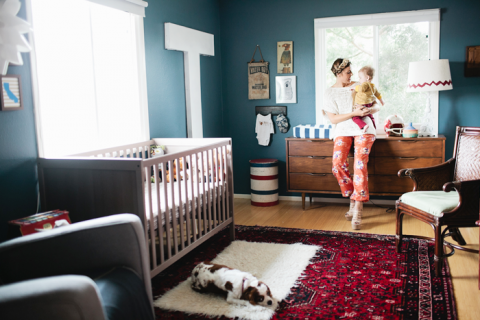 The feature highlighted Turner’s modern & rustic nursery decor. Such a great space for the little guy to grow up. 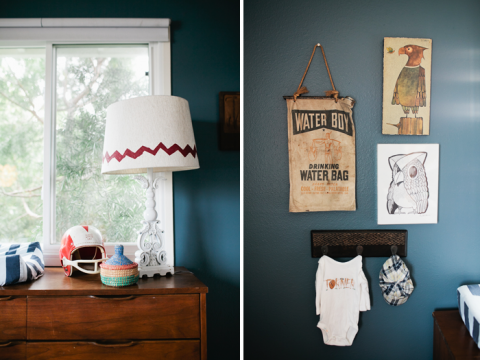 It was so fun to photograph the two of them in their well-curated slice of Orange County! You can read the full article here. gosh, so sweet! LOVE that rug and that room is so gorgeous! You captured it perfectly! Your’s is a point of view where real ingenlitelce shines through.